Even if it's by only one figure. Last month's list as usual. 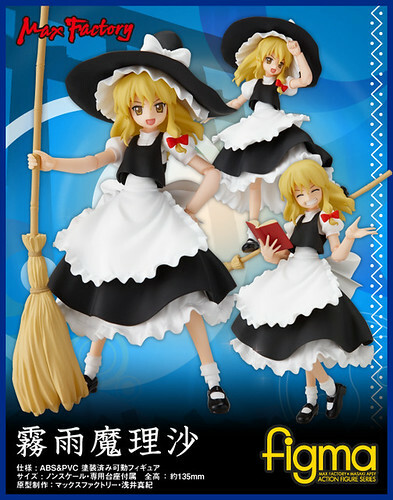 I think Play-Asia is never gonna ship Marisa to me. I been waiting since May, and the release date has been moving up and up ending with a TBA. So, gonna keep an eye on Mandrake, if anyone spots one let me know. 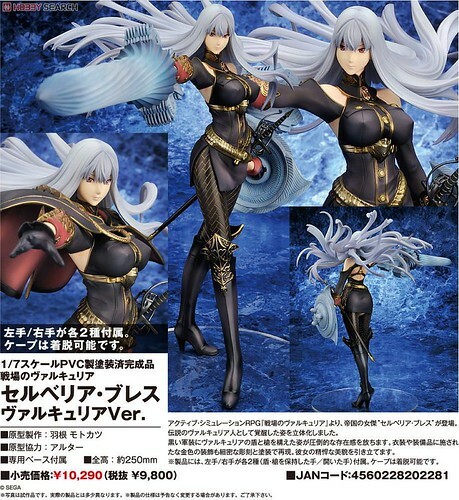 I was happily looking forward to getting Selvaria on September but alas a delay occurred. Now slated for a late October release, such a shame. 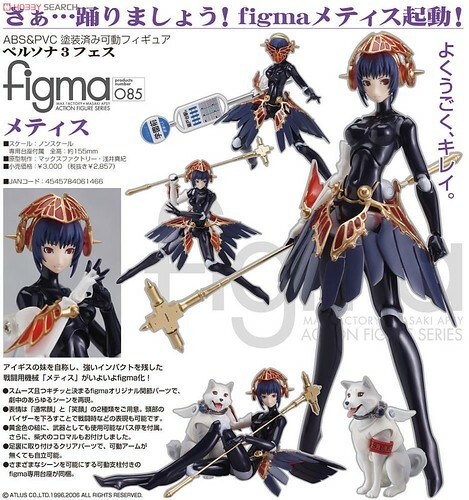 I can't wait to get this figma in my hands. 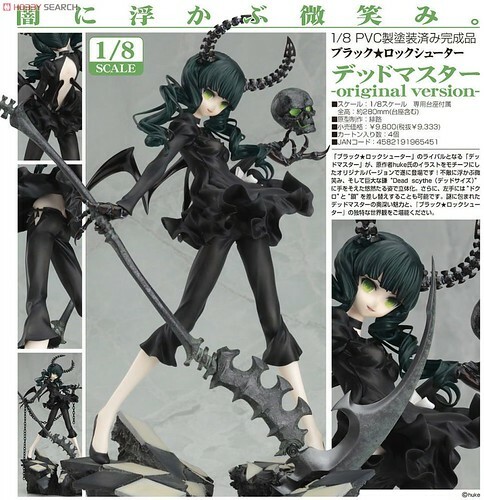 The Dead Master design is so appealing to me plus I'm sure BRS figma is feeling lonely without her lovely friend. I really like this figure, I really am looking forward to it. 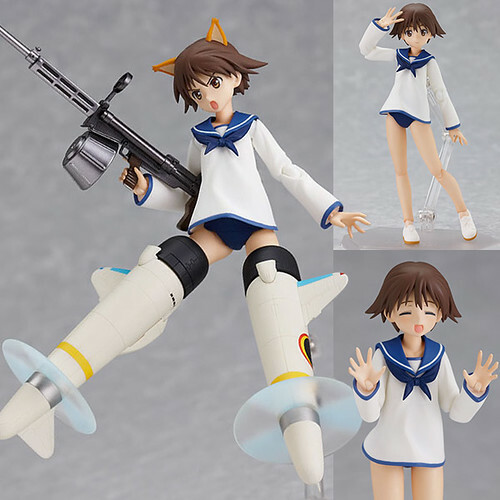 However, I been feeling tempted to drop her and use that money instead to buy a few articulated figures instead. Still got the rest of October to think it over. I still like Persona 3 as much as before, so not much to say about that. Plus something I like about both Aigis and Metis is that being robots the joints really are negligible aesthetically speaking. Not that figma joints have ever bothered me in the first place. 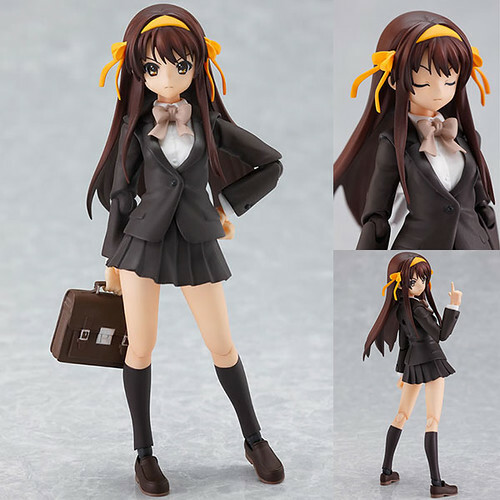 So, loli Haruhi was shipped to me earlier this week making her fourth Haruhi figma. Even though I have four already I still happily look forward to my fifth. Quite saddened that Strike Witches ended. What better way to cheer myself up than with a figma of one of the 501st girls right? Thinking about it, I'm not quite sure why I am attracted to Alter's rendition of Saten Ruiko. 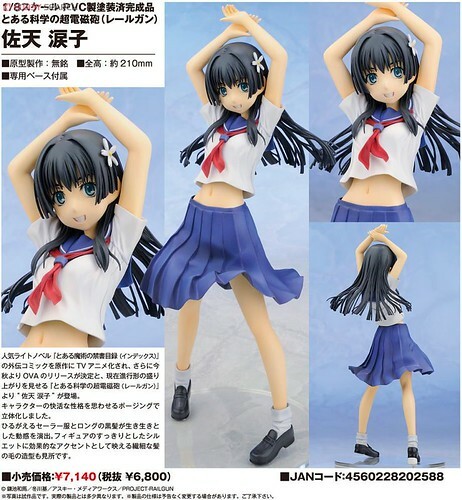 It seems though many people are since there is a waiting list for her at Hobby Search. 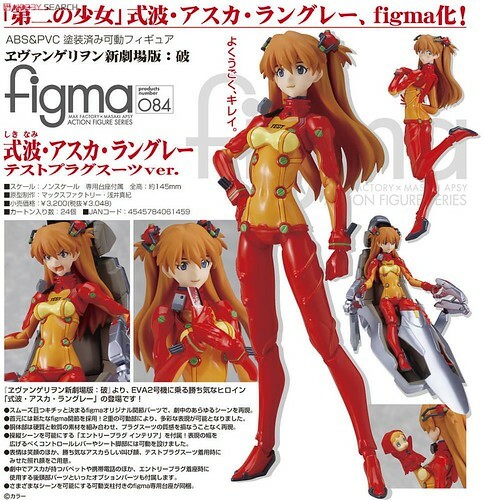 I kinda regret a little not getting Koto's or Alter's Asuka since the pictures I been seeing of the former look quite good. 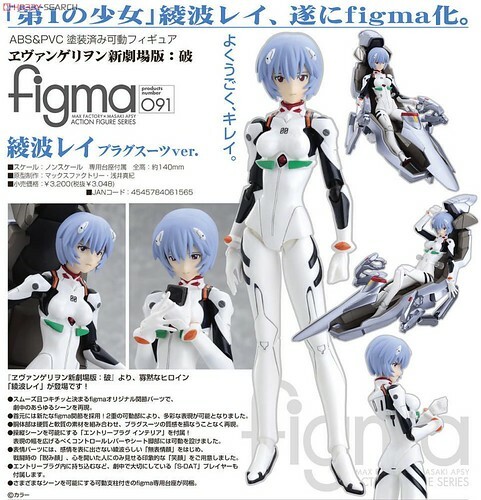 Luckily for me I will get the figma version to make forget all that regret. 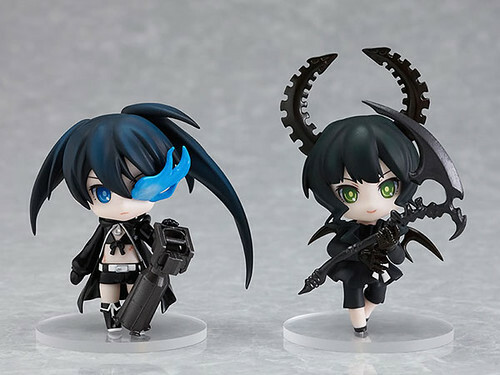 I kinda don't want the BRS blu-ray anymore now that I own the DVD that came with the BRS figma. Not that I can do much about it since I can't cancel AmiAmi orders. If anyone cancelled with AmiAmi before let me know how. 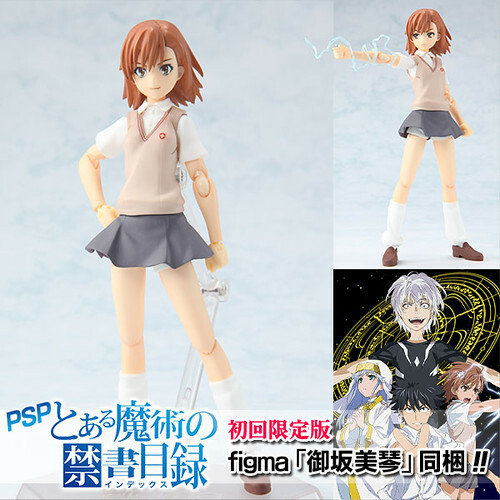 This annoys me, why are all the Railgun figmas exclusives or bundles? I will still happily get Biri Biri with the bundle since it's a game I can actually play. As far Kuroko I will wait for the figma to show up on Mandrake without the game. Same thing for MISAKA, kinda clever though that there will be only 20,000 of them. Yeah, I want at least 3 Sisters. Since I'm getting Asuka it's pretty obvious to get Rei as well right? I'm pretty sure I mentioned before that I tend to think of certain characters as a pair or group. Asuka and Rei are one such occurrence. 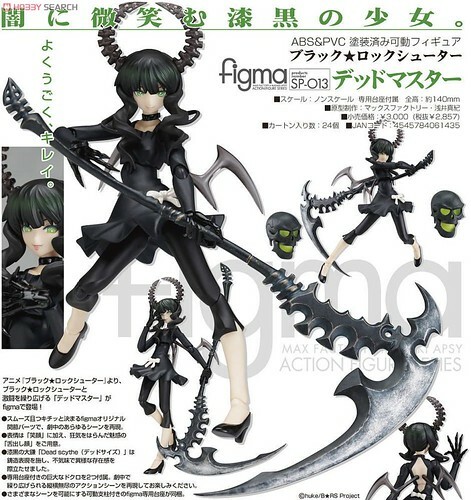 I'm pretty sure everyone at once point wished one character or another got the figma treatment. This is mine. If I could only buy only one figma, or if for reason I had to sell all my figmas, or if could only save one from destruction, it would be Kos-Mos. 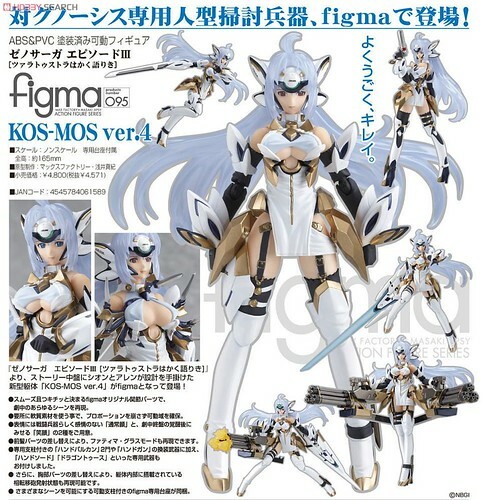 That's how much I want this figma, that's how much I like Kos-Mos. I arrived late to the party so I didn't get to buy many Kos-Mos figures when they where released and the after market prices for some of them make it unlikely I will buy them anytime soon. So when I get the opportunity to buy one as it releases I don't think twice about it. February seems so far away.